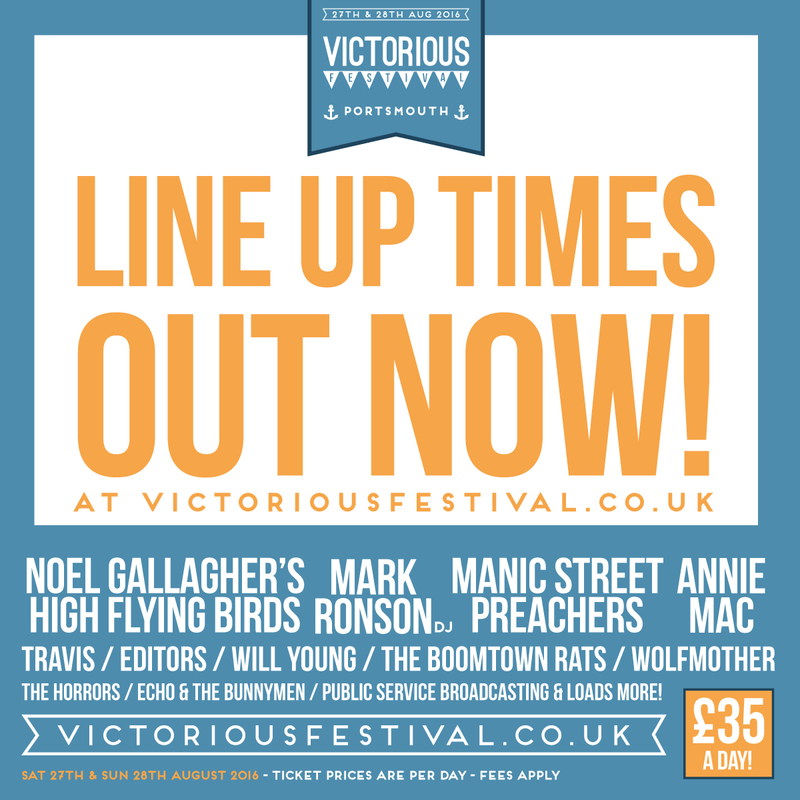 We’re thrilled to announce that this year’s line up times are now available on our website! With more stages than ever before now is the time to get planning. Don’t forget the Common and Castle Stages are just a 2 minute walk from each other! As well as online, you’ll be able to buy line up time lanyards from the Merchandise stalls located in the Common Stage and Castle Stage Arenas plus off our roaming Merch sellers who will be ready to greet you near the gate.